Agnes, Cecilia, and Lucy are three lost girls—each with their own personal demons. These girls meet one night when they all end up in the same hospital…and each wake up with a token from a boy they’ve only just met. Sebastian is gorgeous, mysterious, and has a plan for all of them. As each girl gets wrapped up in finding out just who Sebastian is, they each discover their own strengths, and realize the only way to save themselves is to save each other. The story begins in PRECIOUS BLOOD and continues in PASSIONARIES, available 1/7/14. Tonya Hurley is the New York Times best-selling author of the highly acclaimed “ghostgirl“ book series; creator, writer and producer of animated and live action hit television series; writer and director of independent films; writer and director of commercials for Playstation, Gameboy and Warner Home Video; and creator of groundbreaking videogames. 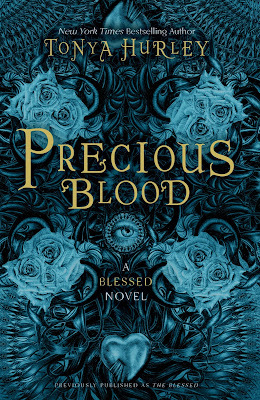 Her new young adult trilogy, THE BLESSED, begins with Precious Blood. 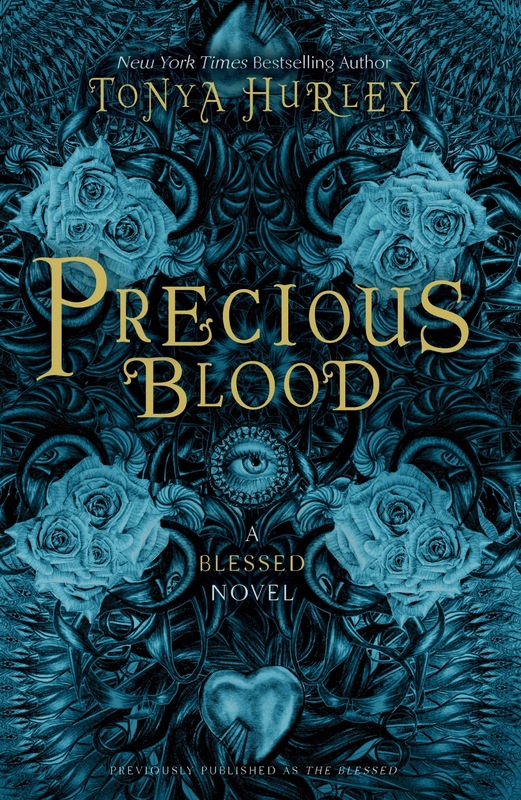 TWO of you lucky readers will win a copy of PRECIOUS BLOOD! Fill out the fancy doo-hickey to be officially entered. US only, good luck!